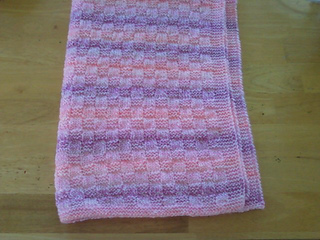 This is one of eleven free baby blanket patterns that were on Wye Needlecraft’s website. Free premature baby clothing patterns were also available. 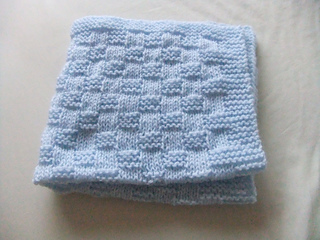 Wye Needlecraft ask knitters to knit blankets and clothing for premature babies and forward these on to them. They then distribute them to hospitals in need.